Tours In Morocco /Trips to The desert/Morocco desert Trips. Morocco Cheap Travel , We are a Travel and adventure company based in The hearth of Marrakech more than 12 Years experience of orgnizing trips around Morocco From the north to the south of Morocco ll our driver guids are experts in languages our aim is to show you the real Moroccan life style . 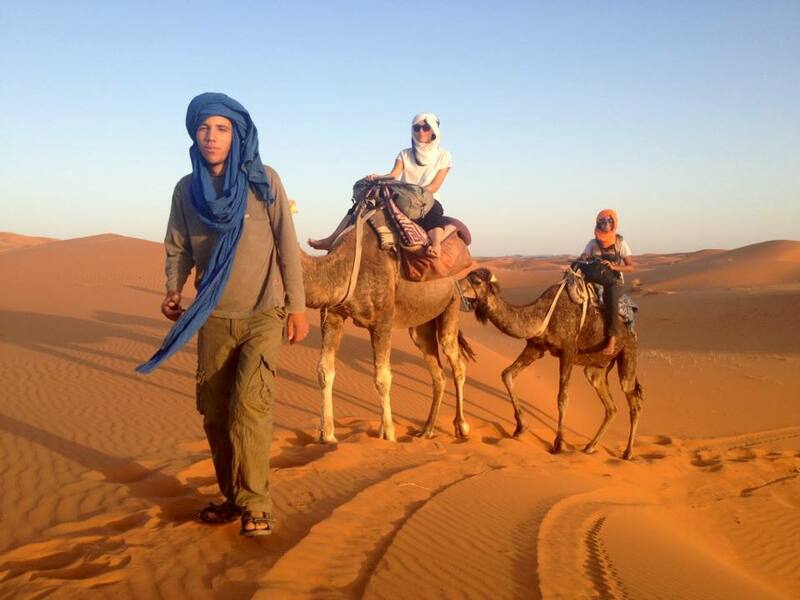 Morocco Cheap Travel is a Moroccan based travel agent and tour operator, founded and managed by three berbers . With more than 20 years experience in the organization of Moroccan tours and excursions, the brothers they can provide you and your family, friends or clients, with a fascinating and enjoyable experience of Moroccan life and culture. With the hard work taken out of arranging accommodation, tour guides, transportation and itineraries, you can really relax and enjoy what this exotic country has to offer. With this trips you have the option, not only to go in a special trip to the desert, but also discover well known cities and the most incredible landscapes of Morocco, such as Ouarzazate, Fes, Kella Mogauna, Boumalen Dades, the Todra Gorge, Erfoud, Risani, Draa Valley, just to name a few of them.Pick up one of our tours and be ready to feel the scent of the streets, get impressed by the contrast of the landscapes, and enjoy Moroccan customs and ancient culture.